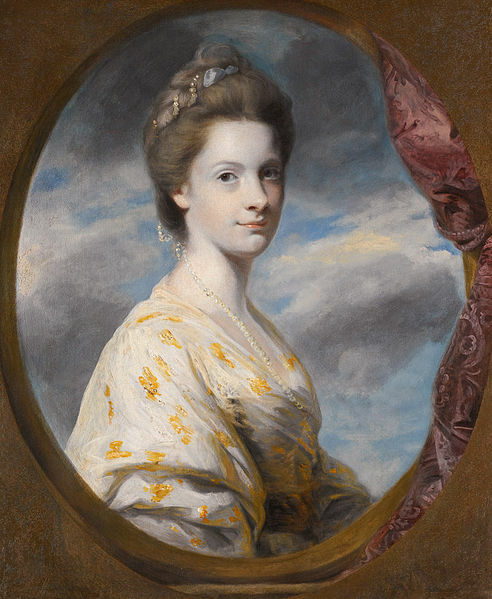 ‘[Lady de Clifford] was not in overall command of Princess Charlotte’s education. That was a responsability for a man, a preceptor; at the instigation of the King, the office had been given to the Rt Rev. 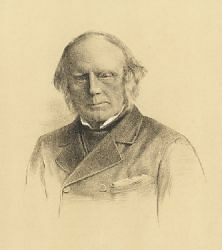 Dr John Fisher, Bishop of Exeter. Fisher was a favourite at Windsor Castle. He had been tutor to the Duke of Kent, Chaplain to the King, Clerk of the Closet and Canon of Windsor. 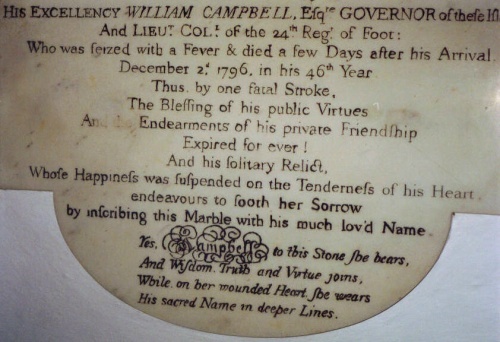 He was sincerely pious and a connoisseur of painting and drawing. But he was pompous, humourless, dogmatic, wilful and absurdly old – fashioned. In the manner of a generation that had mostly died out towards the end of the eighteenth century, he still wore a wig and spoke affectedly. When referring to himself, which he did often, he pronounced the word bishop “bishup”, emphasising the last syllable. Within weeks of meeting him, nine – year – old Charlotte had nicknamed him “the Great UP”. Lady de Clifford and the Prince of Wales were convinced that the King had appointed the Bishop to act as a spy and report back on everything that was happening at Warwick House. Delegating the duties of his distant diocese to his archdeacon, he called there regularly, sometimes as often as twice a week, and when he did he was almost always critical. He argued constantly with Lady de Clifford about what Charlotte should be learning and how it should be taught to her. Their debates were heated, acrimonious and noisy, even in the presence of the Princess. But when that happened, Charlotte used to mock the Bishop behind his back, burdening Lady de Clifford with the added strain of trying to keep a straight face. ‘At Carlton House, Charlotte’s only playmate had been Annie Barnard, the orphaned niece of her father’s coachman. Annie lived with her uncle and his wife above the stables and played with the Princess every day. She even dined with her, and for a few months they did their lessons together. But the move to Warwick House, beyond the safety of the stable-yard gates, was enough to separate them.As a replacement for Annie, Lady de Clifford introduced the Princess to one of her grandsons, the Hon. 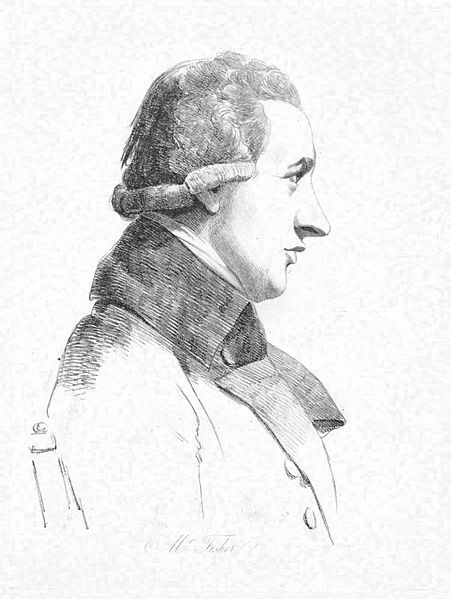 George Keppel, who was three years younger than she was. George was a pupil nearby at Westminster School. 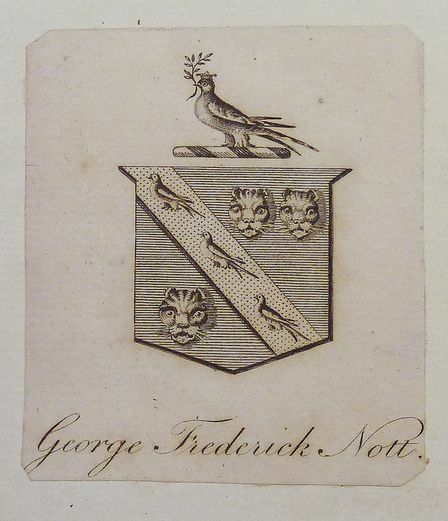 He was brought round regularly in a coach to play with Charlotte at Warwick House – and to supplement his meagre school diet in the kitchens – and sometimes, appropriately chaperoned, she went round to visit him at the school.Over forty years later, after he had succeeded his brother as Earl of Albemarle, George wrote a memoir which contains many of the most endearing anecdotes about the childhood of the Princess with “blue eyes”, “peculiarly blond hair” and “beautifully shaped” hands and feet. Among all the usual stories about fisticuffs, bolting horses and tears, he described an afternoon when Charlotte, who was visiting his parents’ house in Earl’s Court, crept out through a side gate and joined in at the back of a crowd that had assembled outside the main gate in the hope of catching a glimpse of the Princess.